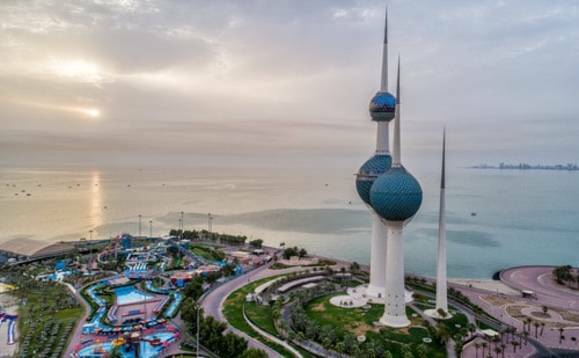 Kuwait's lawmakers have pushed for a proposal that calls on the government to grant Kuwaiti citizenship to up to 4,000 people during the current year. The draft law will now go to the interior and defense committee for approval, then it will be sent to the Assembly for voting. The bill gives the government flexibility on the number of people it wants to naturalize, as it does not oblige it to grant citizenship to the full number. The Assembly has been passing similar laws every year for more than a decade as a means of assisting the government to resolve the decades-old problem of 120,000 stateless people known as bedoons, local media reports. Rapporteur of the committee said that a minority group in the panel pointed out that there was no need for a law, as those who deserve to be naturalized should get citizenship without the need for a special law. Some lawmakers are pushing to form a special independent committee to discuss issues related to citizenship, said informed sources, noting that the group demanded limiting granting citizenship to stop what it described as "fooling around with the Kuwaiti society's social fabric" in recent years by granting citizenship to people who do not deserve it, merely for profiteering and winning those people's loyalty and support of the government when voting on various bills. The sources added that the lawmakers want to set some measures that will help control the government's actions, through preventing nationalizing Kuwaiti citizens' wives, which they claim has become a business for some male citizens through which they get paid in return for getting married to non-Kuwaiti women. The lawmakers also called for setting strict conditions to grant citizenship to Kuwaiti women's children, including they should be born, raised and live in Kuwait and that their non-Kuwaiti fathers should have died. The country's Ministry of Education (MoE) recently terminated the contracts of a new group of 176 expats including 135 social workers and librarians, 20 engineers, eight accountants, seven legal investigators and six employees working at the educational research department, as it pushes for Kuwaitisation.